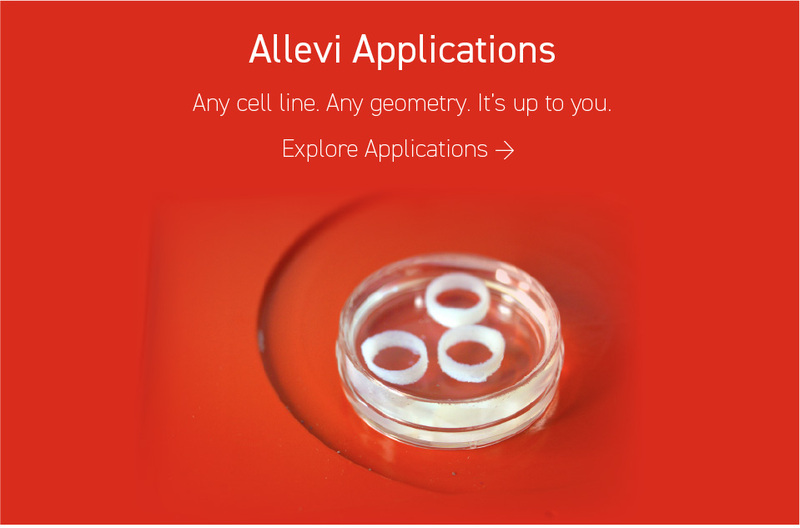 Allevi 3D Bioprinters Bring Your Work To Life. 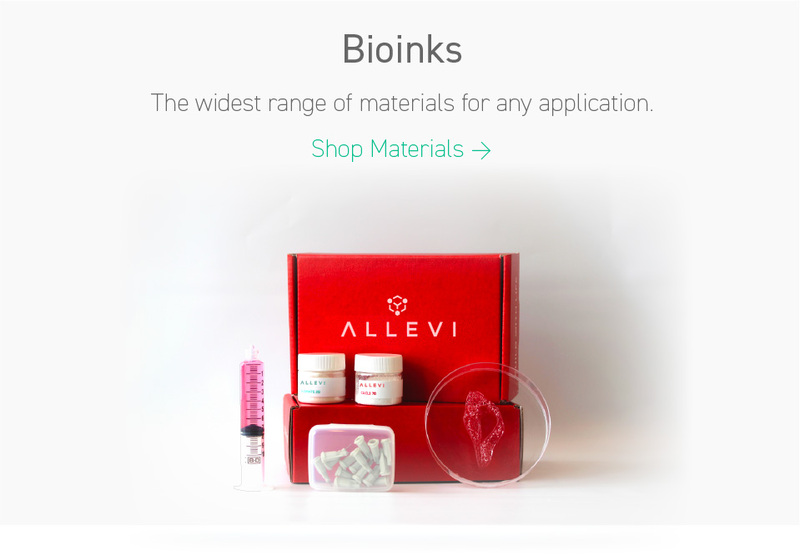 Allevi 3D bioprinters guarantee the best bioprinting experience by providing precision engineered bioprinters that can work with any bioink. No matter the application - Allevi engineers are on standby to help you achieve your goals. From brain to bone - anyone in the lab can use Allevi 3. When you join the Allevi community, you’re not just buying a precision engineered 3D bioprinter, you’re gaining years of bioprinting expertise and know-how that accelerates the pace of your discovery. Join us and build with life. Focus on your work, we do the rest.